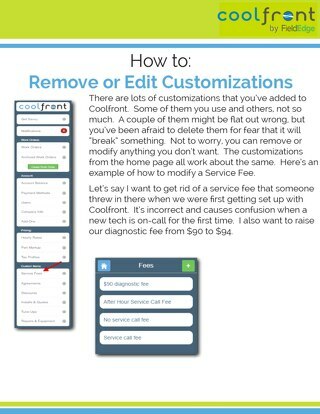 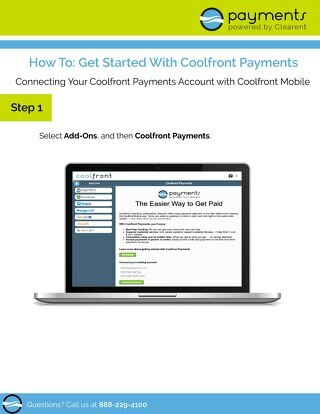 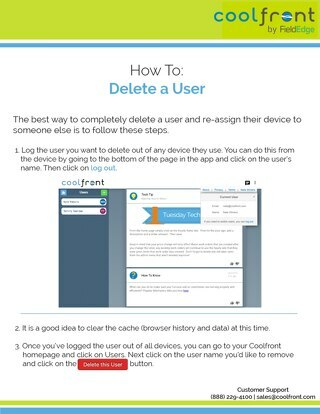 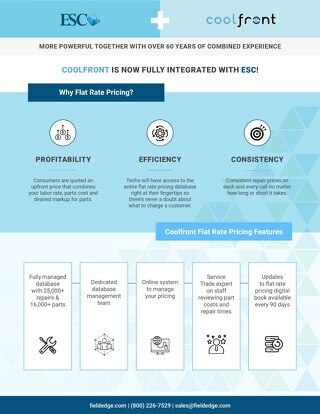 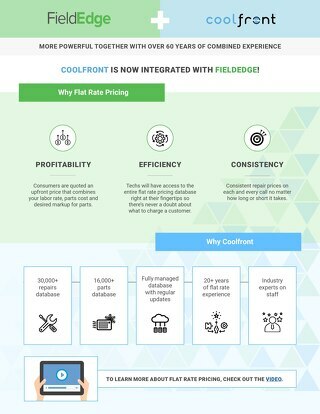 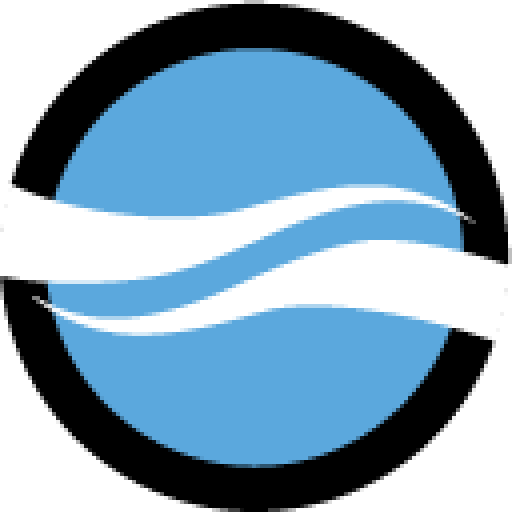 Coolfront Mobile is zero-cost, but what does that mean? 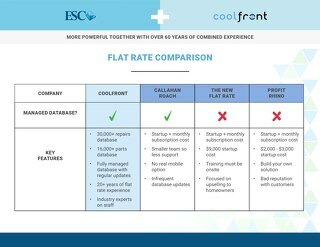 Zero-cost means that there is no cost burden. 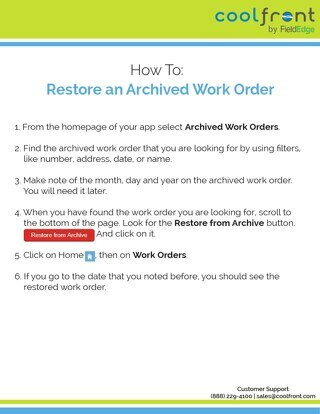 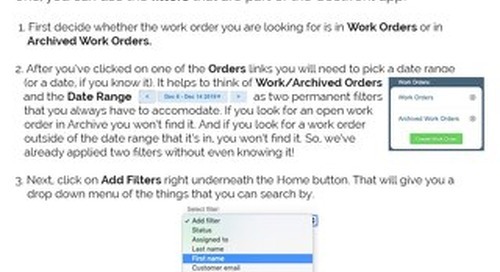 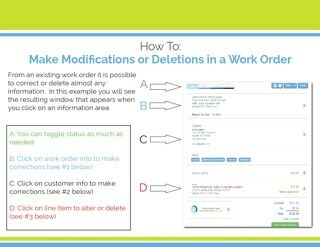 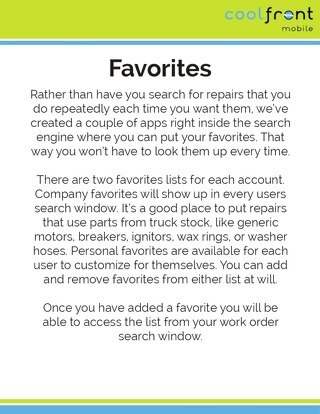 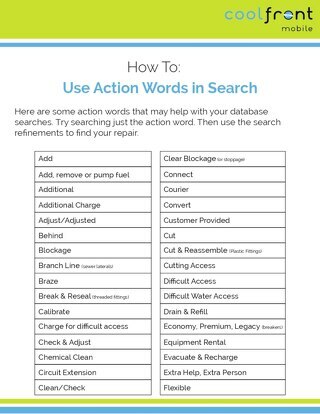 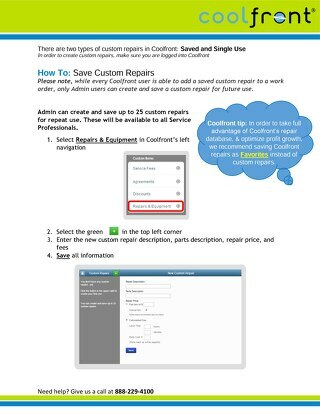 The cost of every work order is built into the repair price so your customer is paying for the work orders you use. 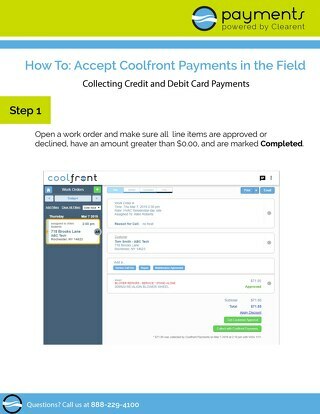 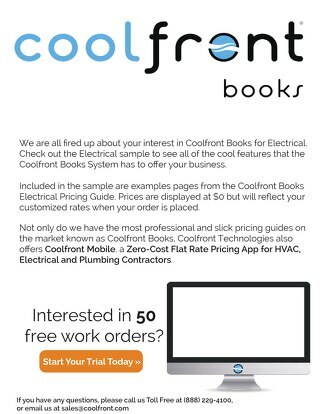 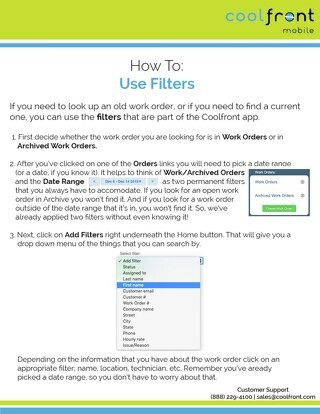 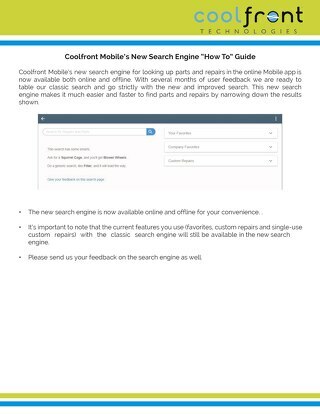 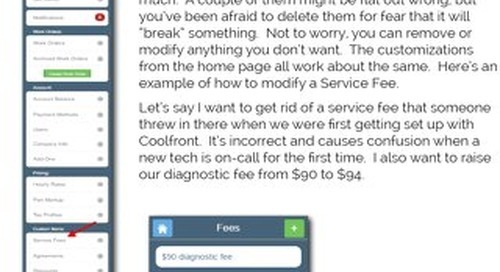 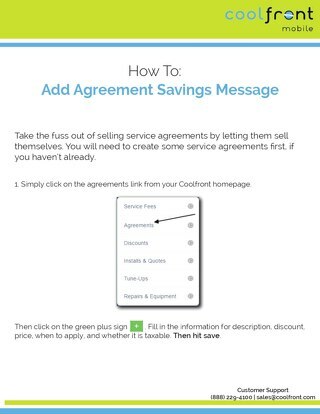 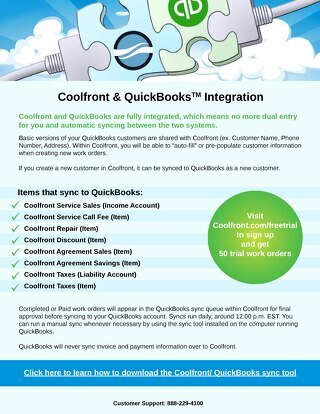 Plus, if you use more than 1 repair on a work order, you actually come out ahead and make money by using Coolfront!